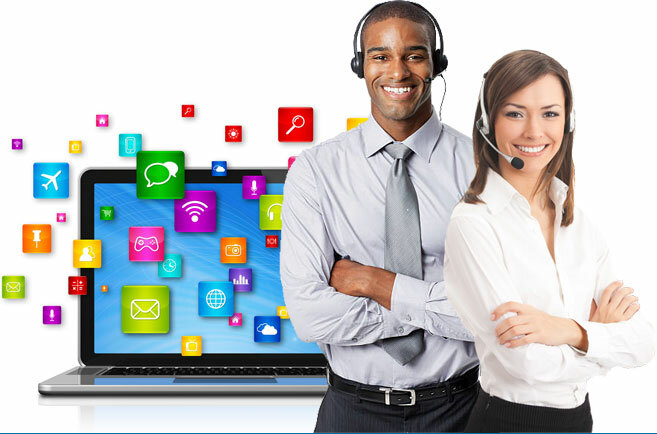 Let our US based technicians solve your issue remotely, over the phone or internet, anytime, day or night. If we are unable to resolve your issue remotely, our nationwide network of onsite technicians can come to your home to get you up and running. Manage and monitor your secure backups on the devices you wish to backup and sync. Our award winning Bitdefender Internet Sercurity Plus antivirus software can add that extra layer of protection to your computer. 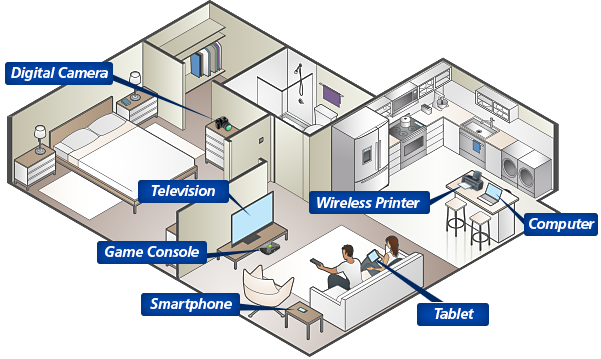 Not only can we connect to your computer remotely and handle issues ranging from virus and malware removal, antivirus and security software issues to computer tune-ups and troubleshooting email problems, but we can also assist to back up your data, configure your smartphones and tablets, set up home networking and more. You name it and our highly skilled US based techs are standing by and ready to handle whatever you throw their way. © 2019 Ocenture, LLC. All rights reserved.